Its first goal is to replace [login to view URL] (the most popular, but outdated/flawed site). Initially it will be launched for models/photographers/MUAs/stylists, but once grown to a decent size it will add actors, dancers, singers, musicians, venues, technicians etc. The site allows people to have a public profile of their work, to find other people to work with (pay or be paid), and create/apply for castings/auditions. 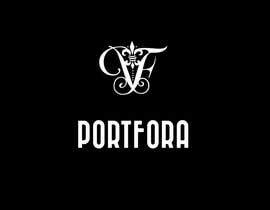 * High fashion & perfume are two spaces that have the branding feel that I’m looking for. Here are a list of brands that have logos I like (they feel stylish, deluxe, professional). Also see attached image. 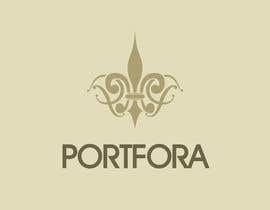 NB: The name "PORTFORA" is a portmanteau of "Portfolio" and "Forum". It was selected primarily for the way it sounds. I expect the logo will comprise the word PORTFORA in an appropriate font, accompanied by a square logo/icon. 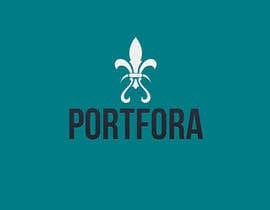 The square logo/icon probably shouldn't contain the word PORTFORA, as it’s not legible when resized down to a 64px square icon. It could be an image/shape related to the name/space, or it could be something based on the letter "P" (or "P" and "F"). 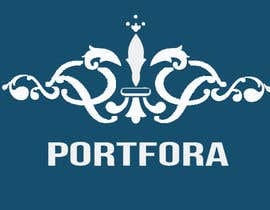 I’m pretty sure the title PORTFORA looks best in uppercase. I like the fonts used by Vogue magazine, and Gucci (serif fonts), as well as sans-serif round fonts like the Escada and Chanel logos (see attached image). In my tests, Century Gothic is my favourite sans-serif font (like Escada), while Modern No 20 is like Vogue. The thin stalks in the Vogue-like font make the text a *little* hard to see, so something like that but a touch thicker? Otherwise, I also liked Mongolian Baiti. I think that monochrome white on black (or vice versa) would work best for the font. Most of your effort should go on the logo/icon. It could be monochrome too, and the site will be mostly greyscale (so that the various photos don't clash with the site colours), but the site will require a spot/accent colour for links/buttons. I'm currently thinking Vine-like teal, or muted gold/browns (like Louis Vuitton) may fit better? I'm open to see what colour suggestion you may come up with that work best with the feel of the brand. 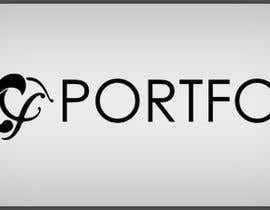 It doesn’t necessarily have to be used in the logo, which may work best as a black and white logo/title. NB: The site will have a flat/square-tiled modern UI, so gradients/shadows/gloss effects should only be used in the logo IF they work alongside the flat design. Otherwise, a flat/monochrome logo may work better. See the attached image for the current UI mockup. The colour scheme isn't quite right at the moment, but gives you an idea of the flat/tiled feel. 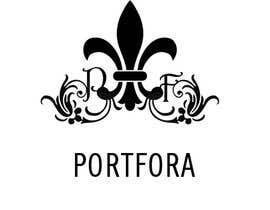 I quite like this fleur de lys symbol ([login to view URL]), and wonder if the left half could be incorporated with a flourished "P", and the right half a flourished "f" or "F" ? The contest ended long time earlier. Still none selected as winer. Dear contest holder, please select a winer, Thanks. I think the competition has shifted to motifs design, it is not the logo. Please provide feedback for #79 , #80 , #81 . These three new ones were created based on your feedback for #70 . Where you wanted your the the fleur de lys to be little more rounded n the bottom and i guess i did it. Hope you like it. if not please provide written feedback for not liking it. Thanks. Feedback please #73 , #74 . Thanks. Please view #71 and provide feedback. Thank you. Thank You for the feedback, I will see if I can make some revisions. 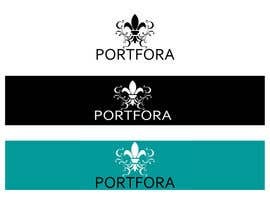 I'd like to keep the fleur de lys curls as the main motif, and the P and f should fit within them, but be a bit separated / more visible. 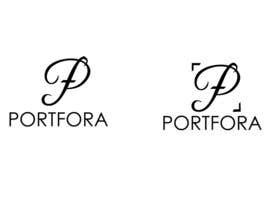 I don't mind if the letters are a little asymmetric if it helps each letter be more discernible as the letter P and f, than just curves in the motif. - The embellishments should extend out to the sides mostly, rather than just top and bottom, as this breaks the fleur de lys motif. #55 and #39 are closest to the quality of embellishments to the fleur de lys that feel natural. The Pf in #55 aren't discernible as letters at all, so I'd prefer to have them as letters (created from curves similar to the fleur de lys, and following the inner curve). #64 has the P and F in the right place, with extra embellishments kind of similar to the fleur de lys, except it has lost the fleur de lys motif (and now looks more like a sharp maori tattoo). I've attached a new image with 3 designs down the left that are kind of close, but not really. They may serve as a guide of the level of complexity, or shape/size that may work. On the right of the image is a clarification of where I want the P and f to fit, and that they should follow the curve of the fleur de lys curls. Hi, Check my new submission #63 . 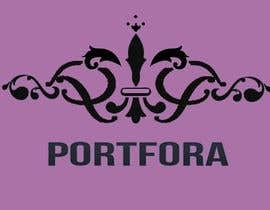 According to this link http://font.downloadatoz.com/download/imgs/t/h/e/thefrench-lower.png .....the symbol i used is "P". So even if you just want the symbol instead of the fonts it wont be wrong and i can do that. Thanks. Please don't withdraw any entries! 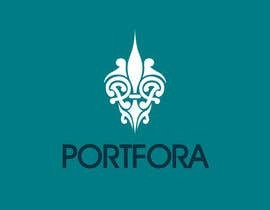 So the fleur-de-lys would have the left curl almost close to form a P; and the right curl would be ornate like an f.
They would be surrounded by some symmetric swirls in keeping with the fleur-de-lys, giving the overall logo a symmetric feel (and also be a bit more ornate and usable as a stand-alone crest perhaps). I think your mind is set to that one specific symbol which you havn't mention in the actual contest description. If you are stuck to that specific thing then draw a picture on a paper and provide us link to that drawing. I will give it a try with that symbol. If u want curly font then it will be hard to tell specific details for small picture size. delicatecreation is right. i shouldn't have brainstorm for the other kind of logos after going through the brief, where this design is not mentioned at all. Thanks for all the updated submissions - it's refining in on something that could really work! 30 - I can almost see a P shape in the left of the fleur - I wonder if the left "leaf/curl" could be styled to be part of the loop of the P, with a mirror image version on the right that shows an F (or probably an f). Kind of like an ambigram, where it still looks symmetric, but each letter is recognisable. Please check #26 and give feedback. Thank You! 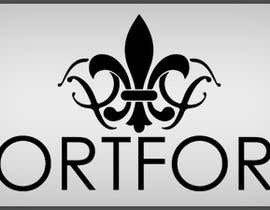 I quite like this fleur de lys symbol (http://i.istockimg.com/file_thumbview_approve/153024/2/stock-illustration-153024-vector-fleur-de-lys.jpg), and wonder if the left half could be incorporated with a flourished "P", and the right half a flourished "f" or "F" ? I don't think the letters P and F can be made to work together. I quite like the interlocking Os of #3 (they pick up on the Os in the name), and interlocking Ps of #7 aren't too bad, but not quite right. 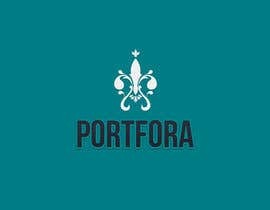 The logo could be a stylish/elegant shape like a fleur de lys symbol, or other embellishment. 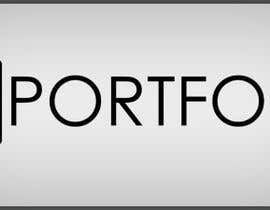 Hello - I like the fact you have this detailed brief about your logo, I'm going to start sketching for your logo and will provide you the best quality of work.